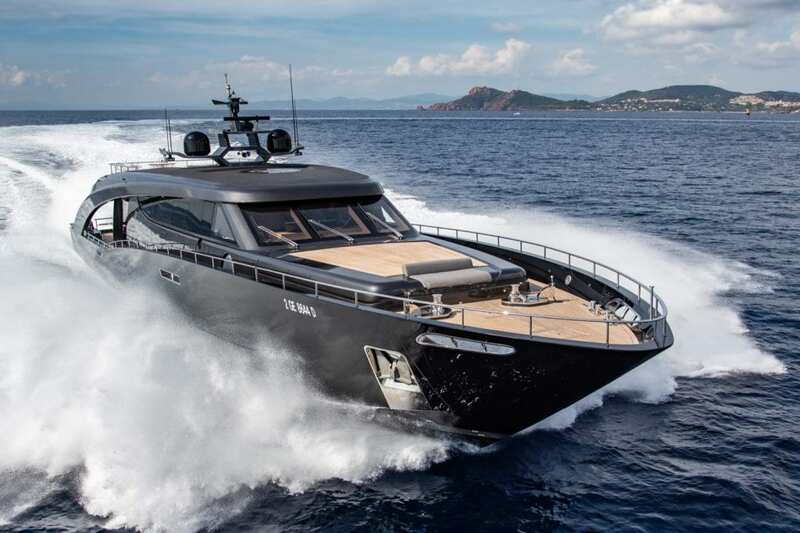 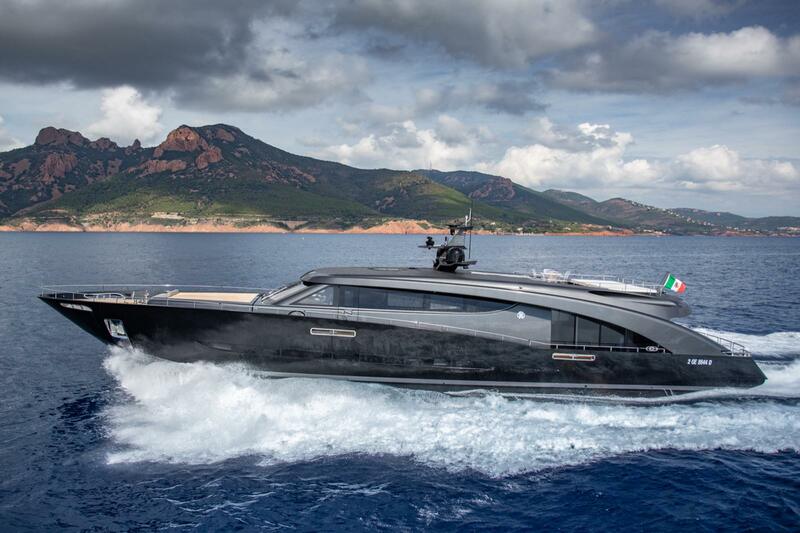 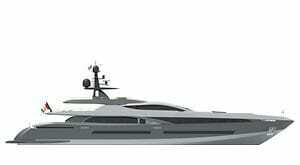 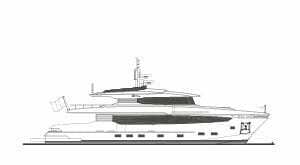 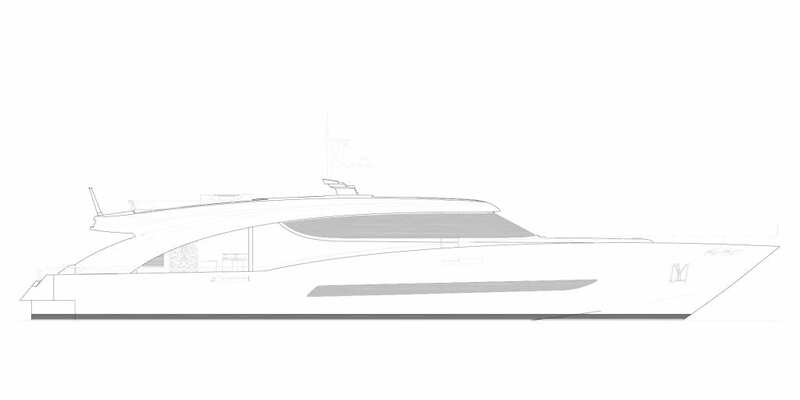 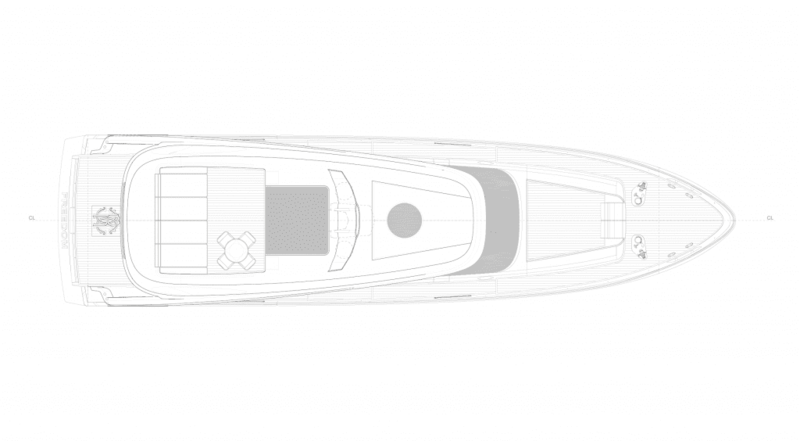 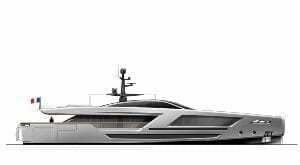 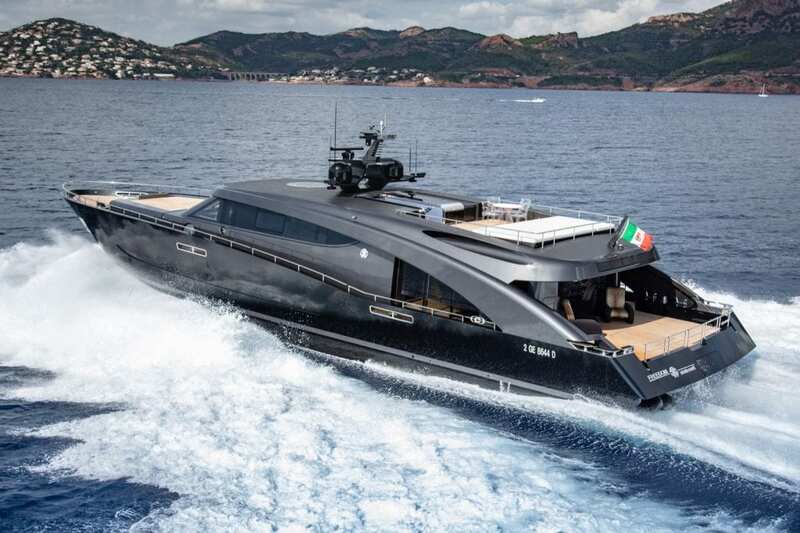 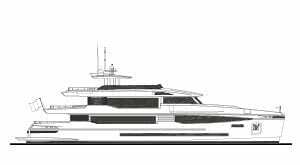 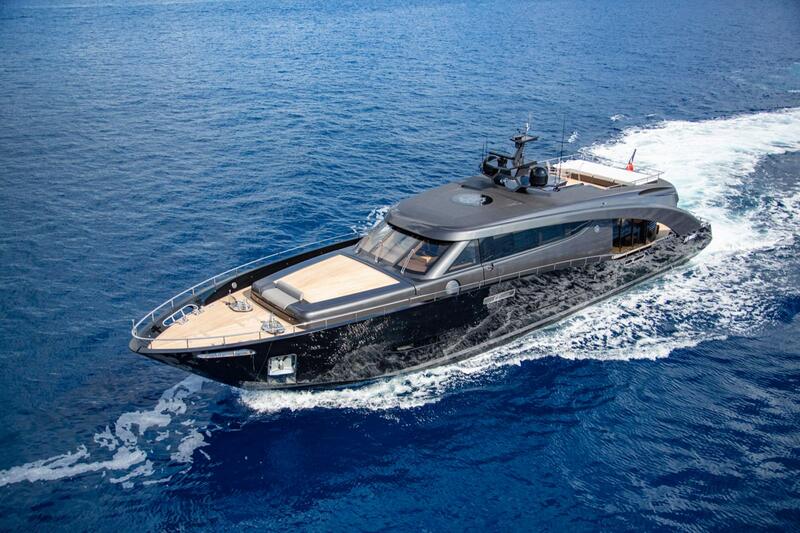 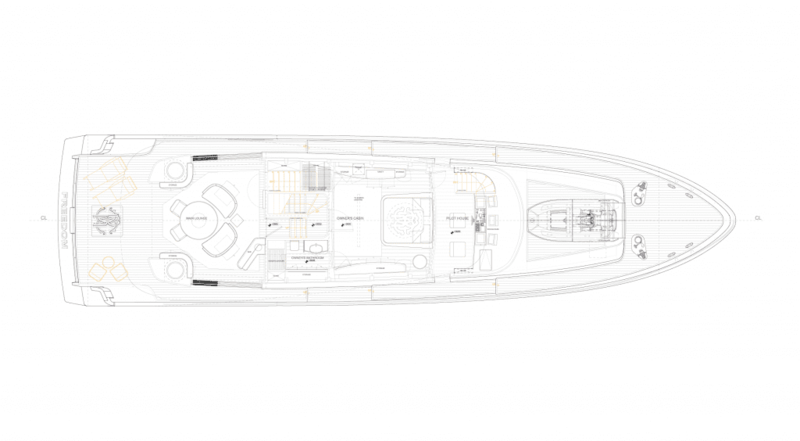 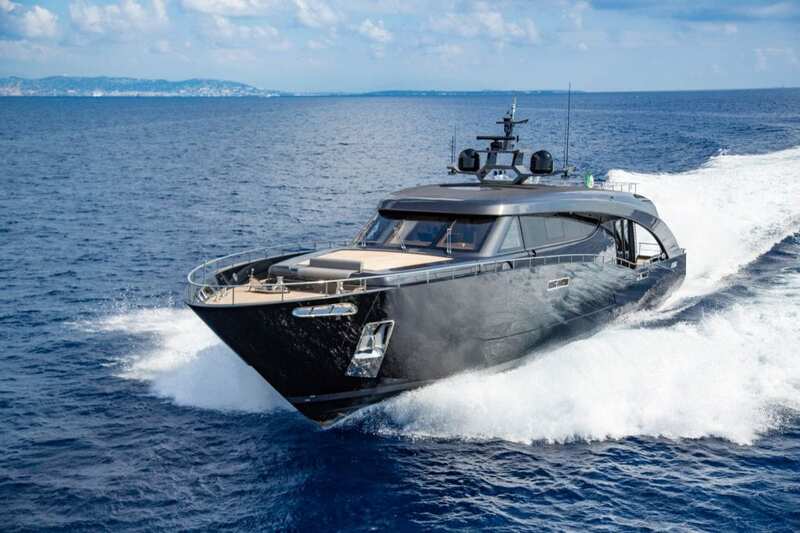 The new project, expected to be delivered in summer 2018, consists in a 27 m fast motoryacht with aluminium hull and superstructure capable of reaching a maximum speed of 40 knots thanks to 3 water-jet engines. 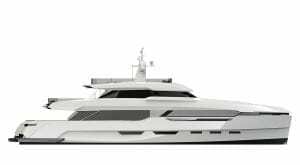 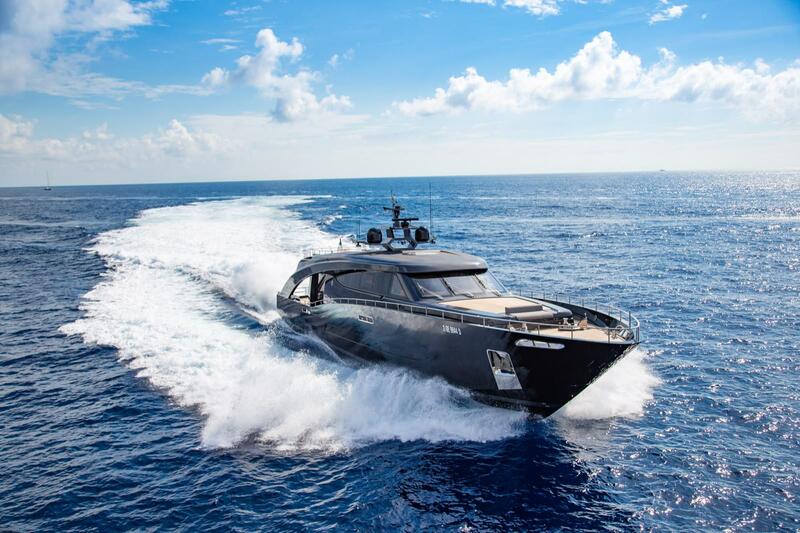 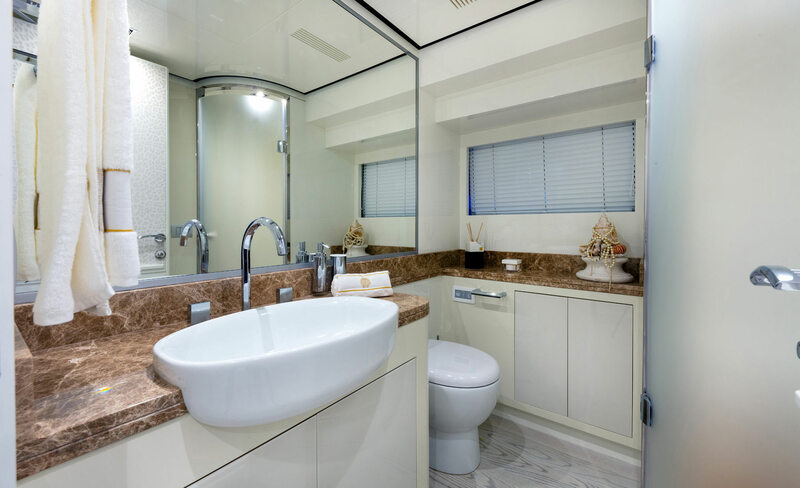 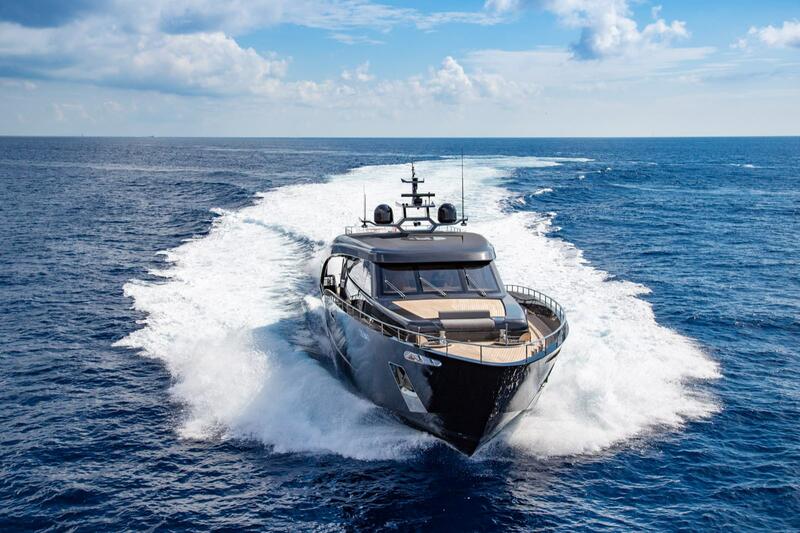 Both the exterior profile and the interior layout will reflect the strong personality of the Owner, who asked for a yacht enhancing maximum contact with the sea while also ensuring the utmost privacy. 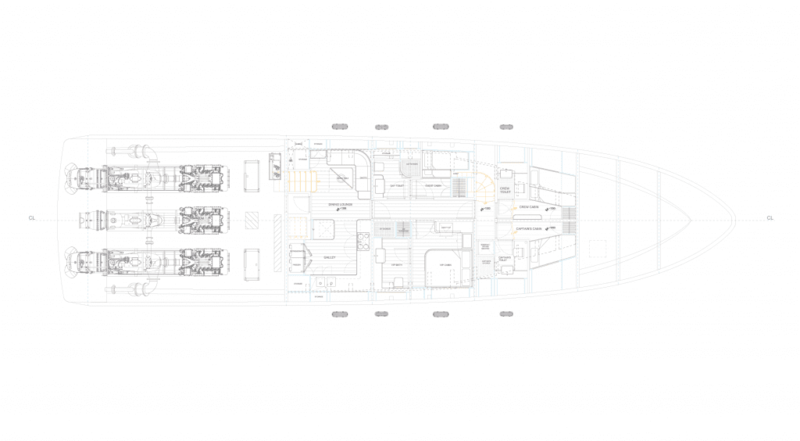 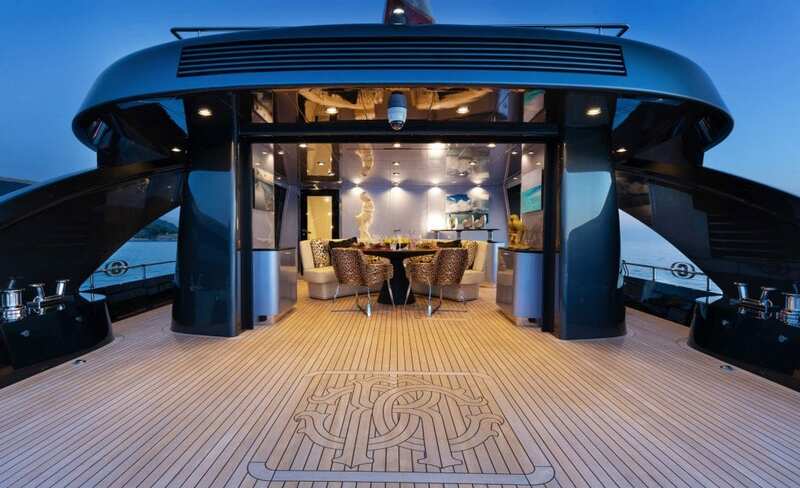 To provide some more details, the master cabin – located behind the helm station – will extend across the entire main deck. 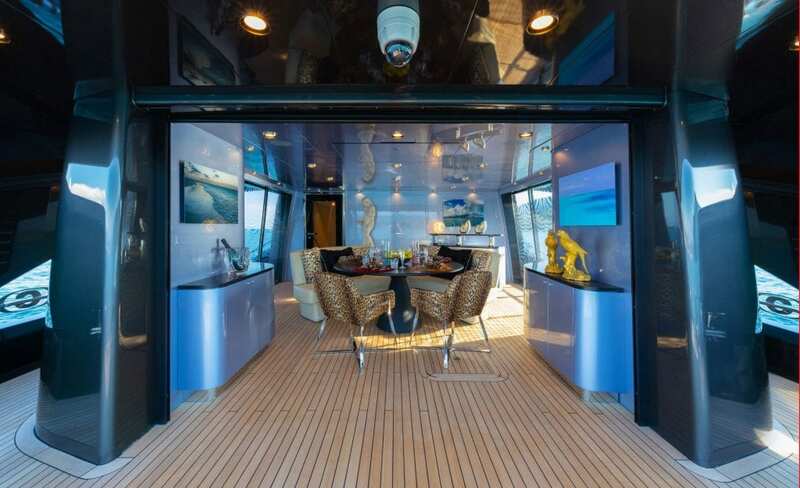 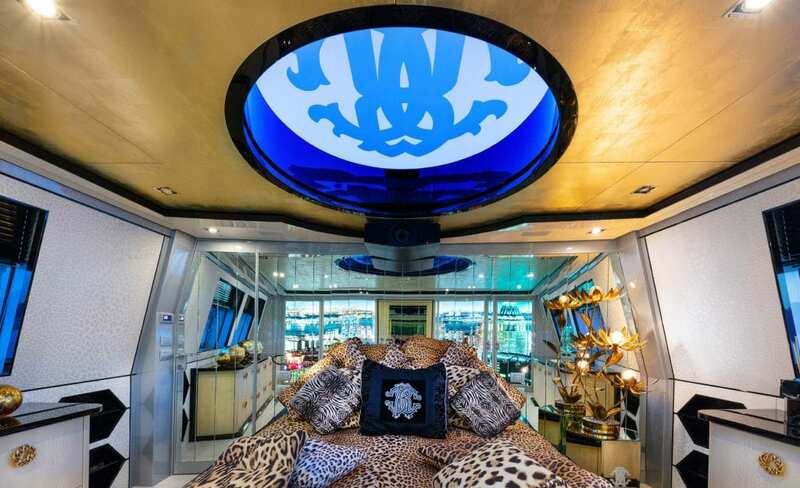 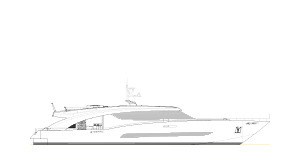 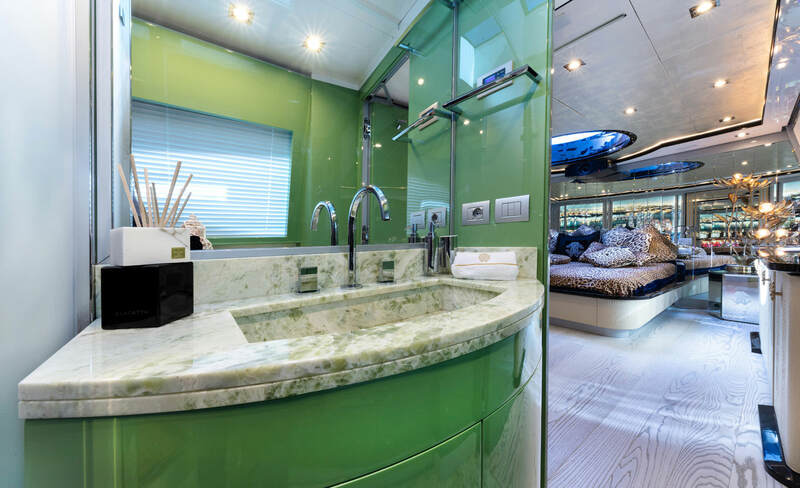 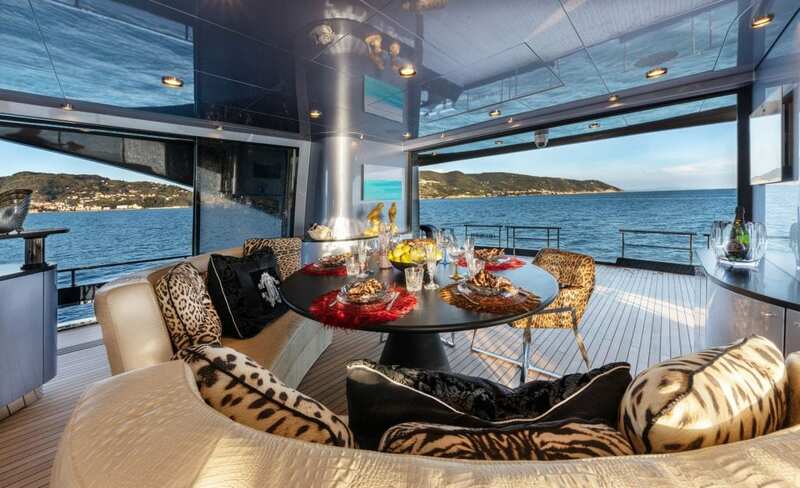 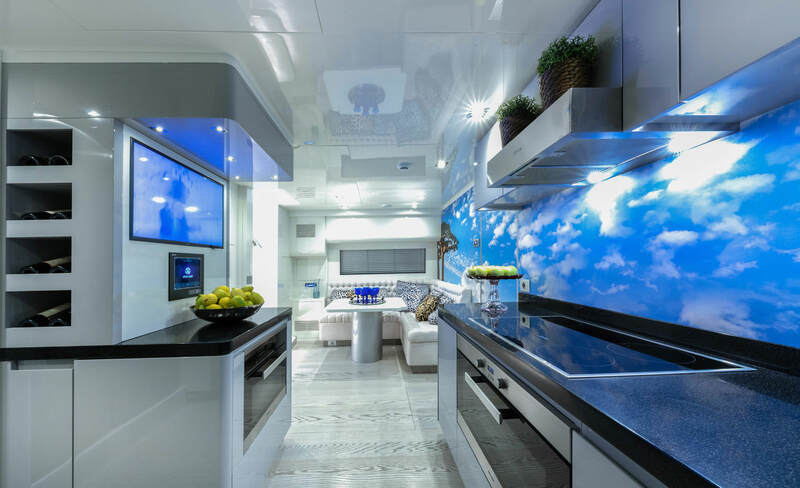 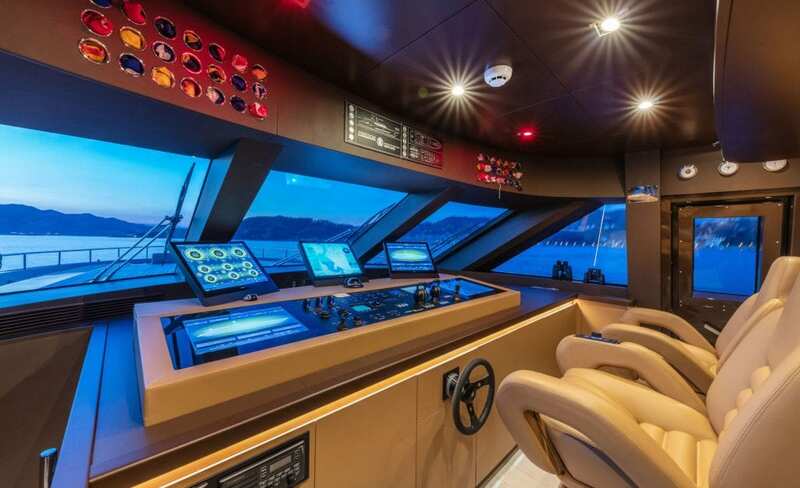 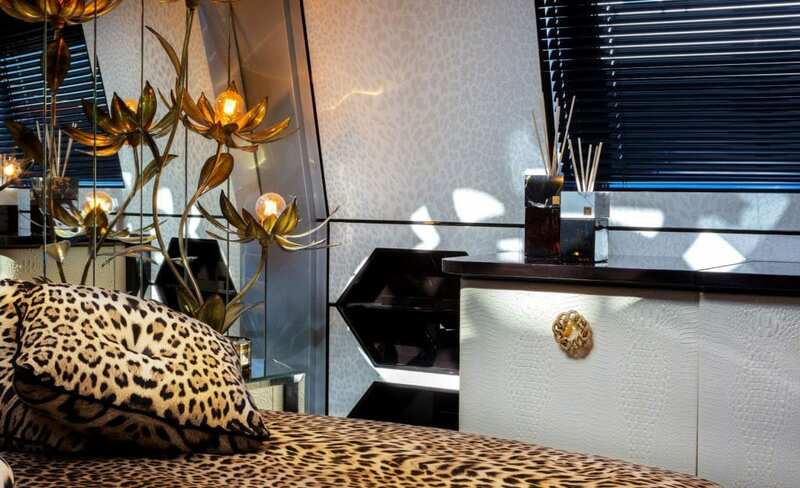 A central sky-light will let in plenty of natural light, while, aft, the large cockpit fitted with concealing curtains will allow to fully enjoy the sea in privacy. 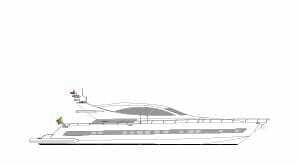 The lower deck will feature 2 guest cabins and comfortable crew quarters, and the fly will include a private area with pilot seat. The tender will be located forward.